Sneak peek at director David O. Russell's 'The Fighter' staring stars Mark Wahlberg, Christian Bale, Amy Adams, Melissa Leo and Jack McGee. 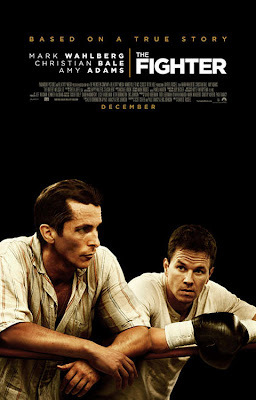 'The Fighter' is a drama about boxer "Irish" Micky Ward (Wahlberg) and his unlikely path to become world lightweight champion. Bale plays Dicky Eklund, Micky's half-brother and a talented fighter who once went the distance with Sugar Ray Leonard in a title fight but then turned to crime and landed in prison. Then he turned his life around and helped his underperforming brother find the spark for a remarkable run that led to the world title.